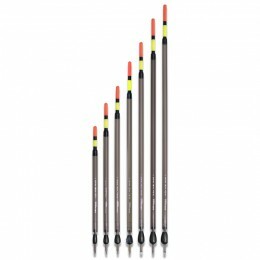 The Drennan AS3 Pole Float has been designed and developed in con­junc­tion with five-time World Champion Alan Scotthorne. 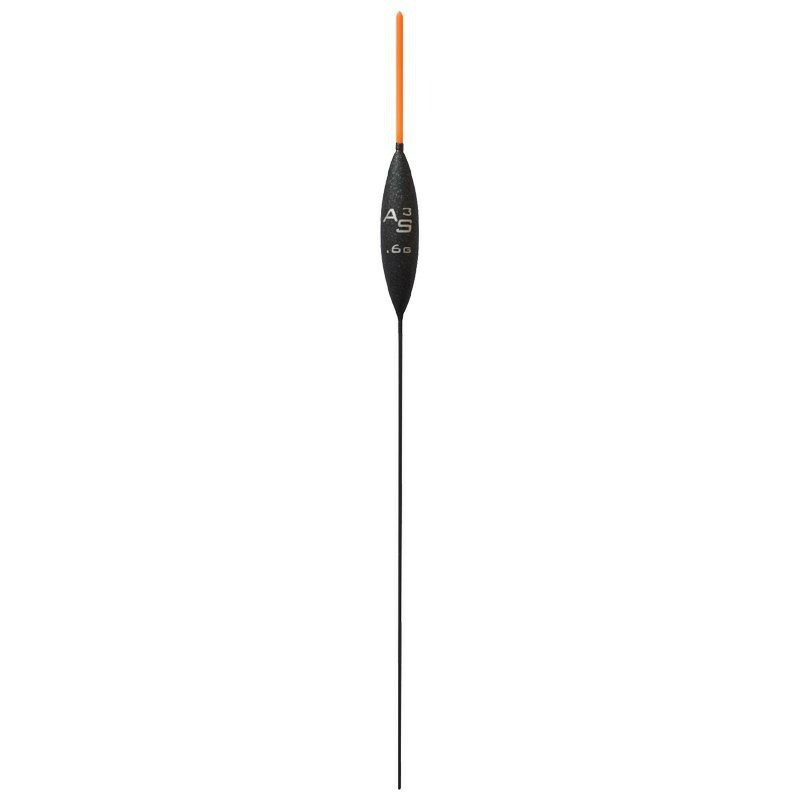 The Drennan AS3 Pole FLoat has been pro­duced in-house by Drennan's own engin­eers with many months of fine tuning using the most up-to-date and advanced com­puter con­trolled pro­cesses and machinery cur­rently avail­able, res­ulting in a beau­ti­fully con­sistent and reli­able float. Alan has been using the floats extens­ively and is very happy with them, com­menting on their remark­able con­sist­ency and build quality. 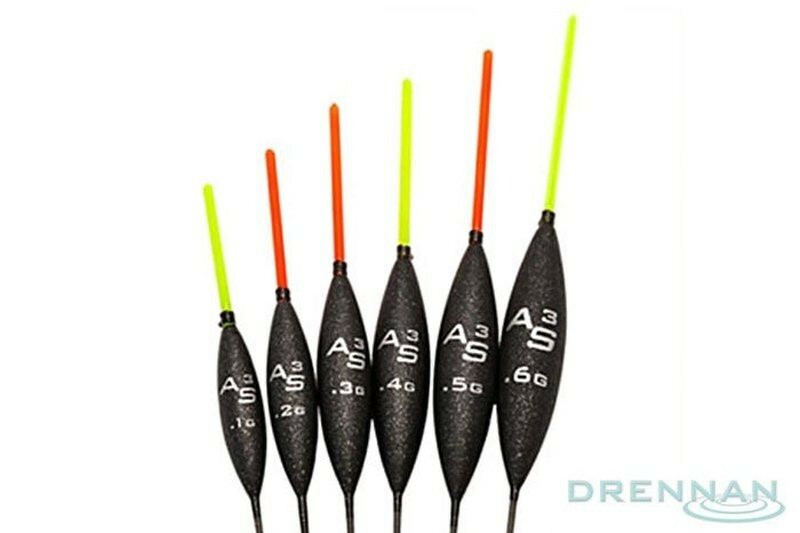 The Drennan AS3 Pole Float is pro­duced in a highly bouyant, light-grade balsa then given a spe­cial coating of Drennan's super touch acrylic paint that gives each float a pro­tective shell-like finish. Couple this with a strong carbon stem, bonded right into the body and a stain­less steel spring eye loc­ated at the base of the hollow tip and this all adds up to a very strong and dur­able float that won't let you down. This pat­tern is designed for com­mer­cial fish­eries but can also be used suc­cess­fully on nat­ural waters too. 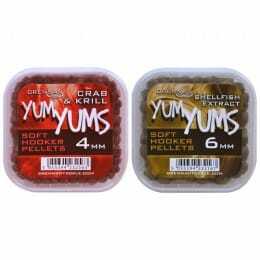 With its slim pro­file body and sens­itive yet bright 1.2mm hollow tip, it provides little res­ist­ance to shy biting F1s, Carp and Sil­ver­fish and is per­fect for baits such as mag­gots, casters and expander pellets. 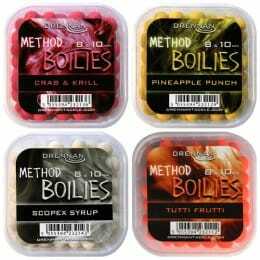 Glow tips on Drennan AS Pole Floats are rein­forced through the sec­tion where they join the body. This strengthens the hollow buoyant tip at a crit­ical point and provides an extra strong found­a­tion for the eye. 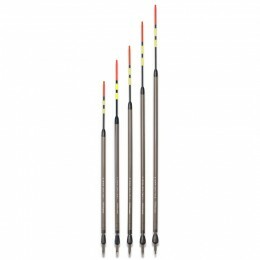 Drennan AS Pole Floats also fea­ture a double wound stain­less steel eye mounted at the base of the tip. Being placed here offers the mech­an­ic­ally strongest pos­i­tion without pier­cing the body, and risking water ingress, there­fore affecting the floats per­form­ance. Being double wound (i.e. the eye is fully round) means the line cannot get trapped and dam­aged as is often the case with con­ven­tional, single wound, U-shape eyes. These spe­cial eyes are also made of blackened stain­less steel to match the body, giving a more dis­tinct demarc­a­tion line to the glow tip, so bites are easier to spot! Available in 0.1g, 0.2g, 0.3g, 0.4g, 0.5g and 0.6g sizes.